The finca (plot of land) comprises fields and pastureland, orchards, woodlands and scrub, a stream, main house, the Cabaña (small guest house), stables and vegetable garden. 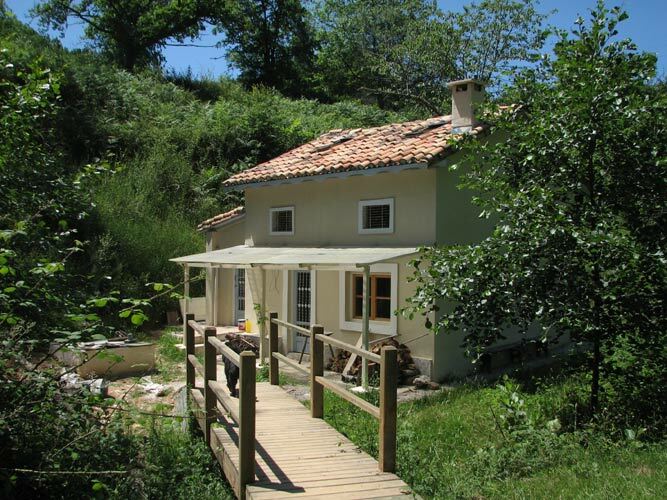 Seven hectares in total, the finca takes a great deal of time and money to maintain and keep in good order. 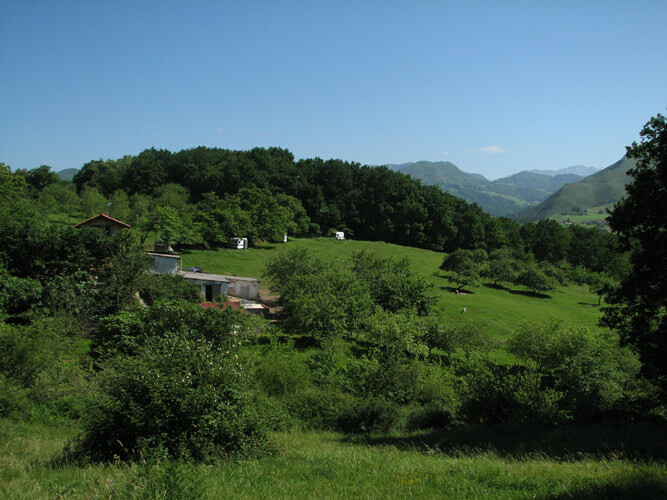 Set in a beautiful Asturian valley, El Paraíso del Burro is ideally situated for those who enjoy and value peace and tranquillity. 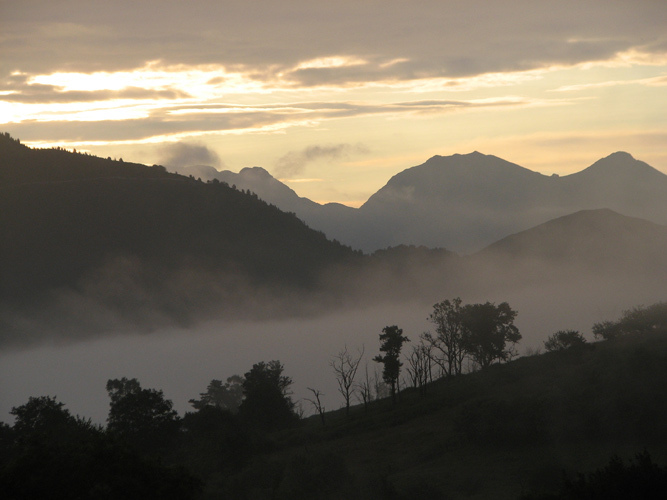 With a backdrop of the stunning Picos de Europa Mountains, it truly is a sanctuary for our animals, volunteers and visitors. We maintain a large apple orchard that provides a very welcome income from the sale of the apples to the local cider industry. We attempt to grow as many of our own vegetables and hope to expand this in the future. We do not use chemicals in our food production and try where possible to promote natural pest control.